Ayurvedic treatment, therapies, and practices belong to the traditional forms of medication and treatment. It helps people to treat diseases and also helps people to rejuvenate themselves with various forms of therapies and Ayurvedic Spa. 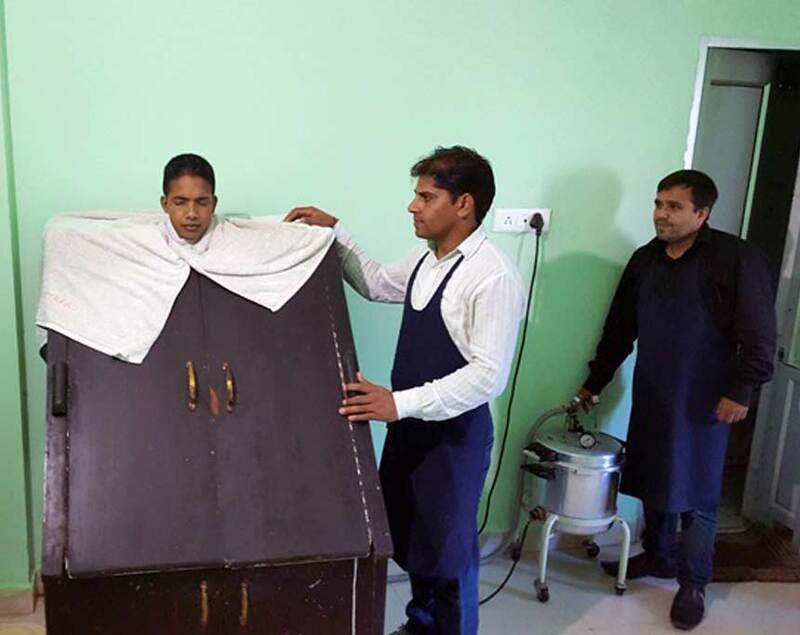 Spiritual Life Home offers 7 Days Special Ayurveda Retreat Rishikesh program in which you will go through deep learning and practices based on ancient form of Ayurveda. You can retreat yourself and keep yourself well through a series of Ayurvedic treatments, therapies, and practices. The program will give you a complete retreat program from your busy and hectic schedule. The practice of Ayurveda in India dates back more than 5000 years. It is an ancient science of healing your mind and body and the probably the oldest known to mankind. Benefits of Ayurveda have been mentioned in many sacred books. It helps in getting rid of the impurities, toxins and negativity and purifies your body thus helps in building immunity which in turn promotes health. We at Spiritual Life Home help you in getting rid of the toxins in your body and rejuvenate your mind and body with the science of Ayurveda. We are dedicated to serve you the best and that is why our Ayurvedic doctors are constantly working to provide you with the best treatment to help you build immunity and promote health. Every person is different and responds differently for therapies and treatments. 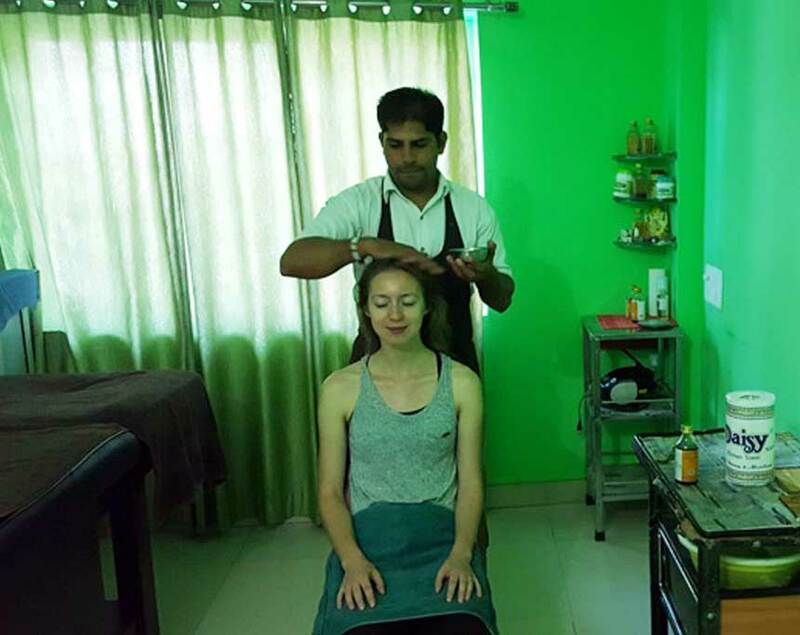 Keeping this in mind, our Ayurvedic doctors perform a full assessment of our guests and suggest a suitable combination based on the assessment which includes various yoga activities, preparation of diet and therapies. This helps in enhancing your body’s strength, energy, mental clarity and vitality which in turn provides you with a feeling of well-being. Ayurveda is the core of wellness regime at Spiritual Life Home. We have designed our programs keeping in mind the various aspects of healing process and its benefits on individuals. Since every individual responds differently to treatments, we have customized therapies that suit your body and help you in detoxification process. We have come up with a specialized diet program that will help you to gain back your health. Our qualified Ayurvedic doctors administer every treatment and provide their personal attention while giving you therapeutic massages. The ayurvedic therapies at Spiritual Life Home are strongly based on the ancient traditional forms of ayurveda, while keeping in mind the modern lifestyle of the people. Our commitment to this ancient healing process can be understood from our use of ancient oils, age-old powders, vessels, treatment process, wooden beds and highly qualified trainers who have been trained in the art of therapy in the traditional Ayurvedic schools. We follow a strict routine that brings discipline in your life and helps you to heal faster. We believe that nature is the best healer and the environment around you has a great effect on your healing process. Keeping this in mind, we have created a nature friendly environment where you can practice yoga and heal yourself. Our facility is equipped with modern facilities overlooking great scenic beauty. The air around is pollution free and provides you with the best experience to enjoy your holiday and have a time of your life in the lap of nature while simultaneously rejuvenating your mind and getting rid of the toxins from your body with the help of Ayurvedic treatments, meditation and yoga. By having experience of Special Ayurveda retreat you feel that your health as a condition where the body is clear of toxins and organs are functioning normally, the mind is at peace and emotions are calm and happy. By having experience of Special Ayurveda retreat the Panchakarma treatment is the best for Ayurvedic detoxification of body and mind. This retreat give you the experience by which you feel the strengthens of your immune system is increased and it helps to restore health and well-being. This retreat give you the experience by which you feel the complete and deep relax body. 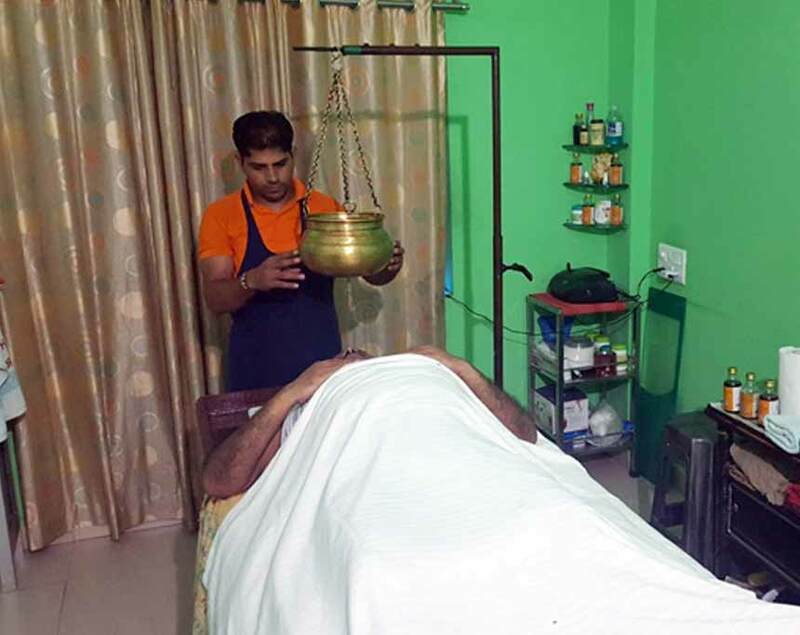 In this Special Ayurveda retreat you came to know about your body constitution and then the Ayurveda doctor prescribe your food and therapies for seven days. Dedicated workshop on herbs and medicated oils. In this special Ayurveda retreat you came to know about your Prakriti along with the Dosha constitution. In this special Ayurveda retreat your detoxification and rejuvenation therapy will be done via herbal massage and steam bath. In this special Ayurveda retreat you will get the balanced vegetarian diet as per Ayurvedic recommendations. 6 Nights accommodation with all modern facilities. Your interest to know about Ayurveda & Panchakarma treatments. 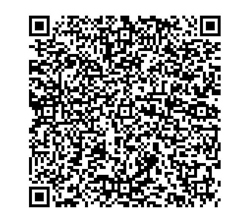 Successful pre-payment or confirmation of participation.